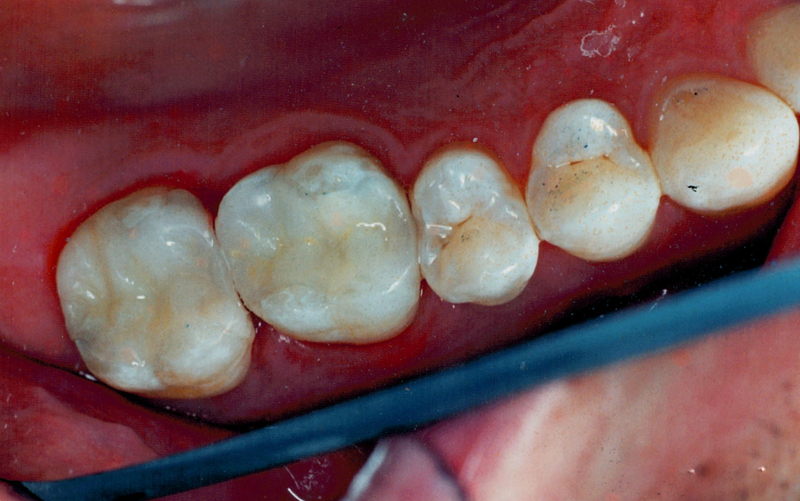 These restorations are free of metal and actually bond to the remaining tooth structure. 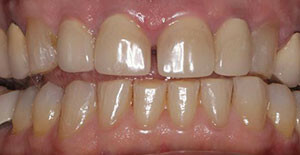 This strengthens the tooth while beautifully matching the surrounding teeth. 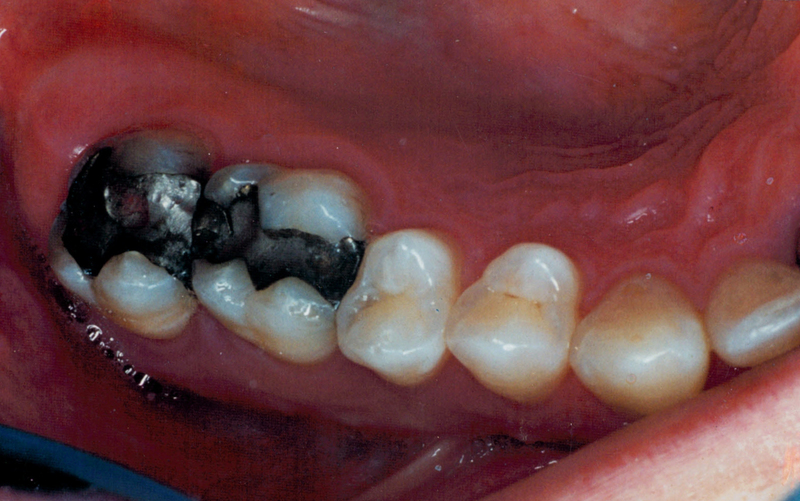 These restorations are excellent for the replacement of old, black mercury amalgam fillings. 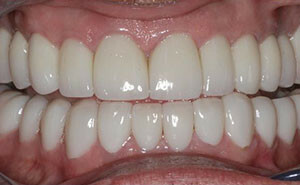 They restore and strengthen the tooth while still being conservative in tooth removal.